Can you believe that this month is almost over? With March right around the corner, that means that Spring is almost here...actually it is already beginning to feel a little like spring in NYC (knocking on wood). 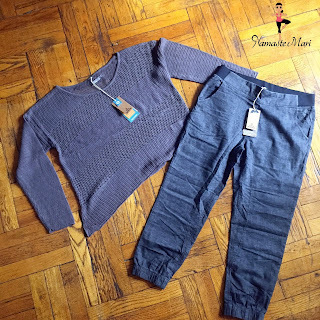 This weather is perfect for my new Prana outfit! 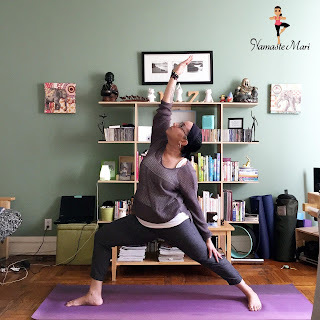 I am lucky enough to be participating in the Sweat Pink Spring 4 Prana campaign. The word Prana means "Life Force" which is a perfect name for this company since their core belief is that they should give much more than they take from the world. I admire that they use recycled material, organic cotton, and hemp which doesn’t require any chemical pesticides or fertilizers (which is safer for the farmers)! I always say that yoga is much more than practicing on the mat...and this is exactly what I mean. They are practicing two of the Yamas (first limb of Yoga); Satya and Asetaya...truth and non stealing. They are sticking to their truth and running an ethical company and not stealing from this beautiful world. I have to be honest, this was the main reason that I wanted to participate in this campaign...it feels good to spotlight a company whose morals are aligned with mine and it doesn't hurt that they have great clothes as well! Want to support a great company and get a new outfit? Use my code "S4P17MNM" (Valid until March 28th, 2016) to get 15 percent off your purchase! Before I go, I want to say thank you to everyone that has followed my Journey since the beginning. 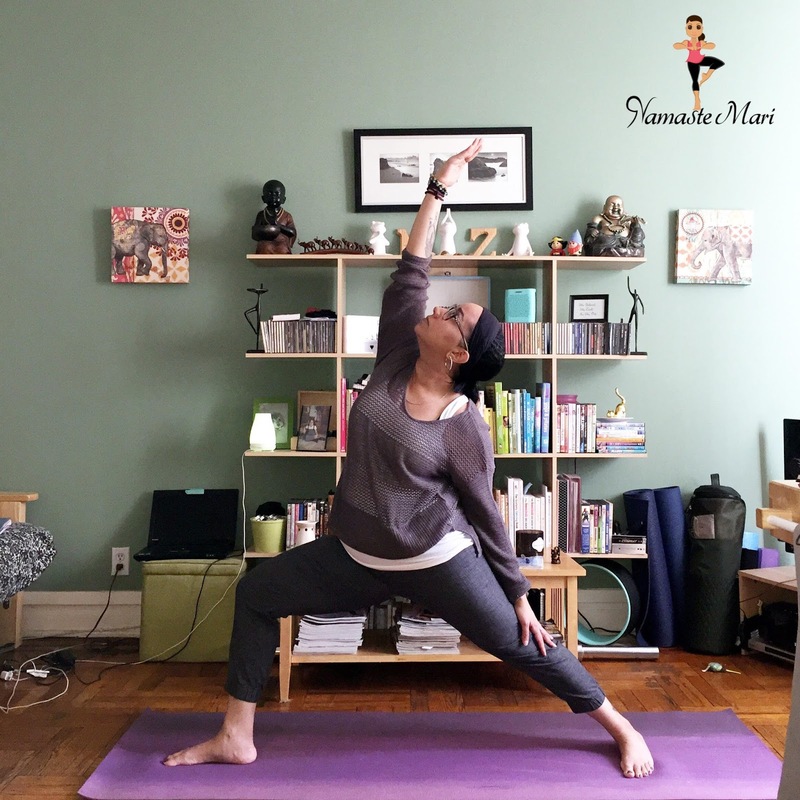 Namaste Mari turned 8 years old on Friday...this all started as a way to keep me accountable on my weight loss journey and it has morphed into much more. Thank you, thank you, thank you. Thanks for sharing and for the Monday motivation! awww you're welcome honey!!! Have a wonderful week. Happy 8th blog birthday! Love your outfit - that sweater is too cute! Thanks so much, honey, I can't believe that it has been 8 years. I have the EXACT same outfit and LOVE it so much! It looks great on you! Love this outfit! Happy 8 years with your blog & journey. That is awesome!! Happy 8 years! I'm totally obsessed with that sweater! I love this sweater =) and thank you!!! I received that sweater too and I just love it!!! Looks good on you. Ok, I need to buy those prana joggers stat!